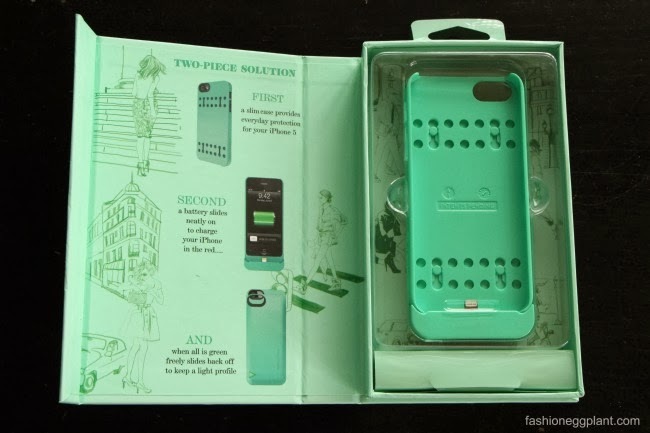 With 3G and 4G becoming so affordable for our smartphones lately, we all need to pack some extra juice. As entertaining as it is to endlessly take photos and scroll down our Instagram feed, it also drains away our batteries quickly. 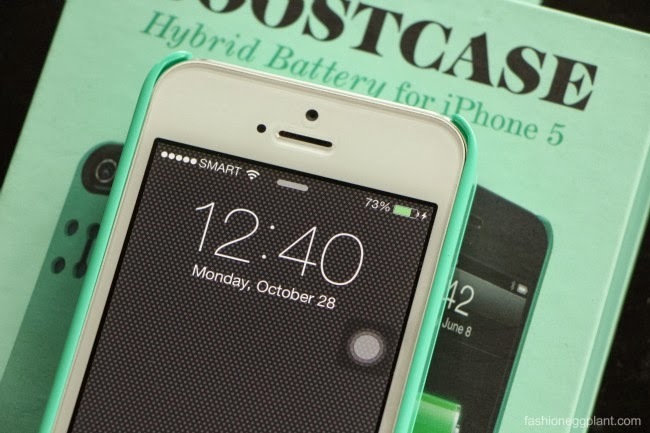 Personally, by mid-day, my iPhone 5's battery is usually down to around 45%. I used to take that all in stride and just turn off my 3G connection when it's about to drain but after getting stranded on Edsa during the recent flood with just 5% left on my phone, I realized how important it really is to have a portable charger on myself all the time. I had no idea how long I was going to be stuck there and I didn't even have enough battery to call, check in and report to my family once in awhile. What if it got really bad and there was a (knock on wood) unfortunate emergency? And also, why turn off your 3G or 4G connection when you pay to have it on 24/7 every month? It's kind of a waste of money especially when an important email comes in that needs to be responded to right away. 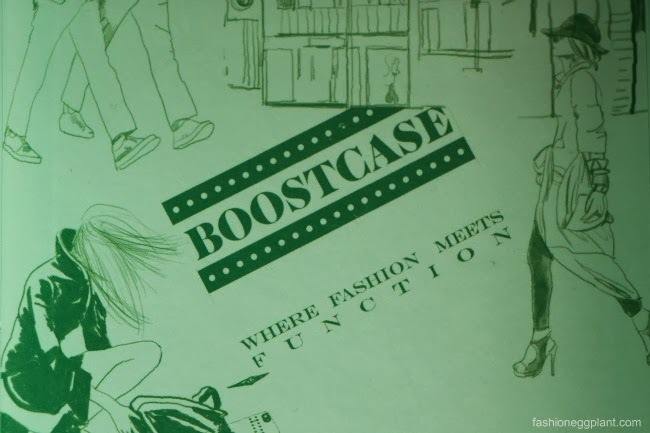 There are lots of external battery types available in the market today but one of my favorites has to be Boostcase..."Where Function Meets Fashion". 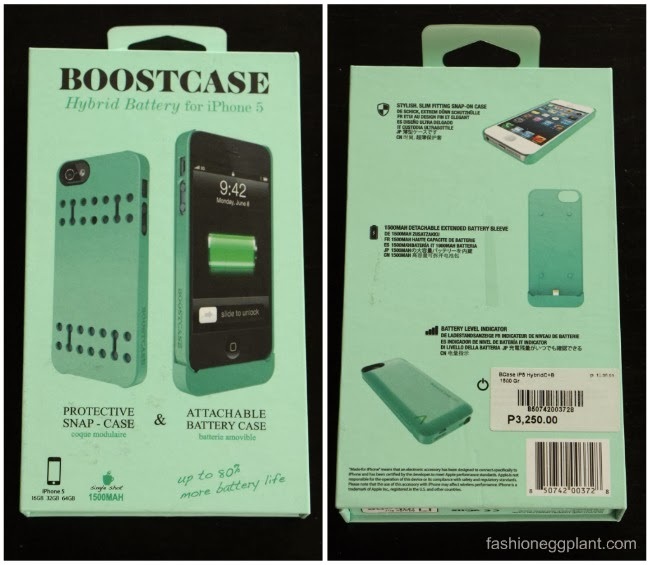 Boostcase Hybrid Batteries might seem a bit pricey for some but it comes with a cost for good reason. 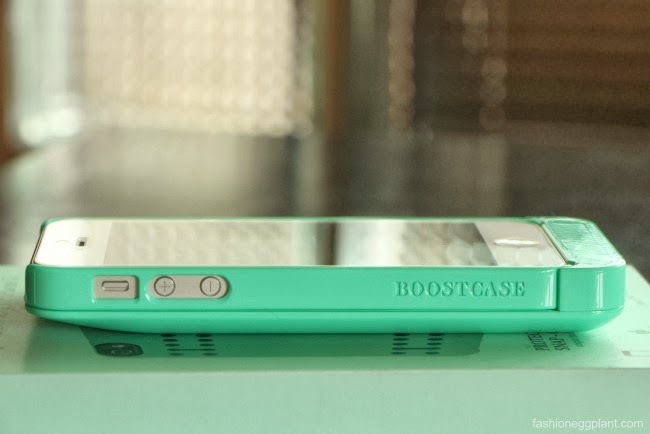 Not only are they lightweight, sleek and stylish, they're also iPhone Certified. 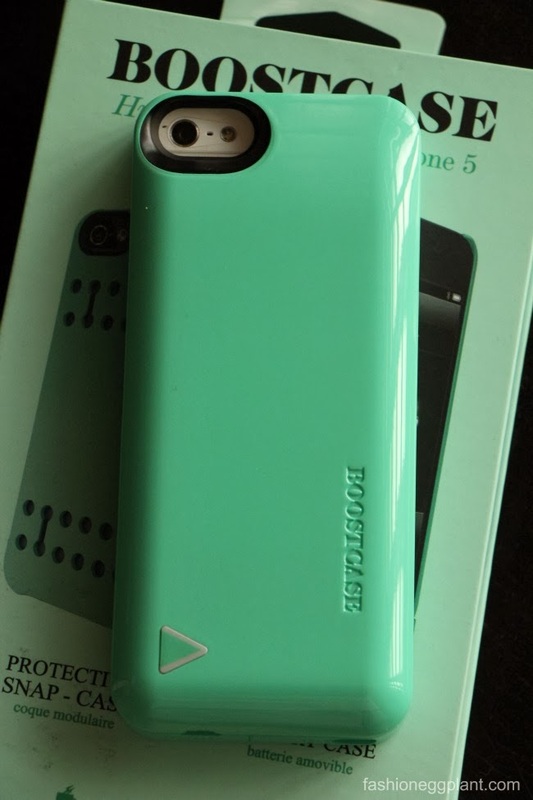 There are lots of cheaper alternative knock-offs in the market today but beware, they are rumored to shorten the life of your iPhone's internal battery after prolonged use...after paying such a premium for your phone, that's something you don't want to risk happening, right? 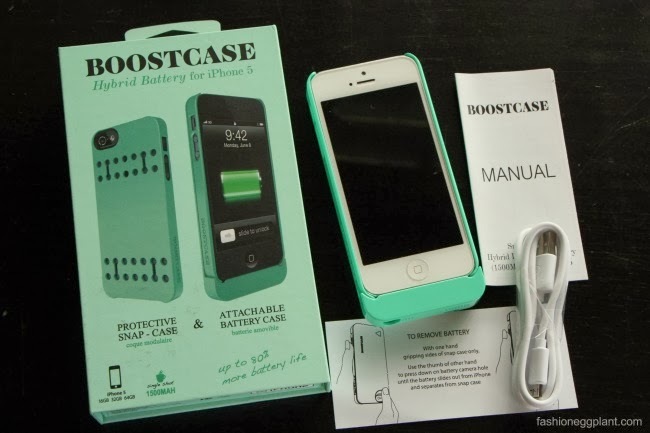 Boostcase not only maintains the quality of your internal batteries, it also adds up to 80% more juice by simply sliding it on when you run low. 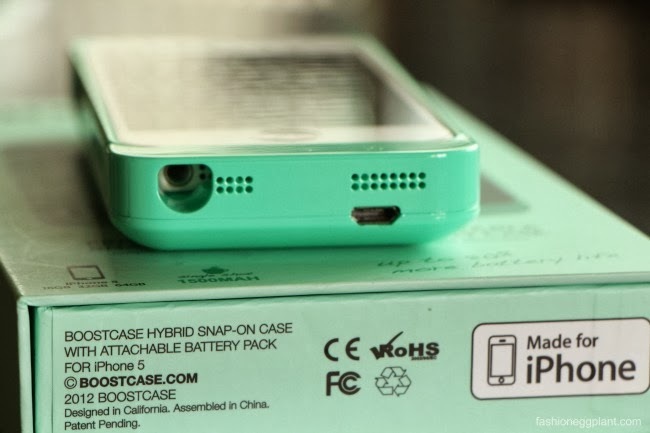 And what makes it even more convenient is the nifty little battery level indicator/on and off switch at the back. 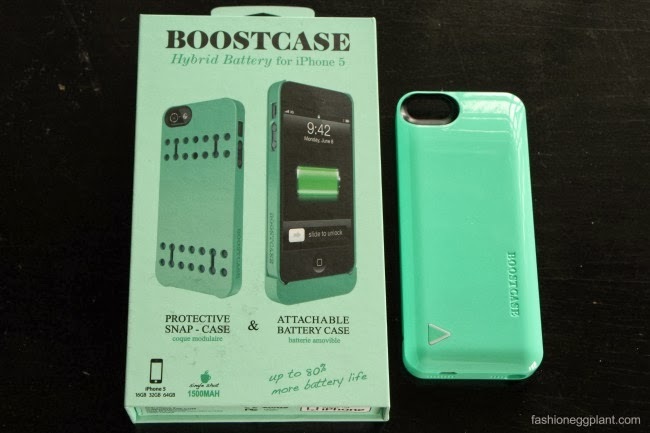 So yes, if you need extra juice but don't want to add extra bulk or weight, the Boostcase Hybrid Battery Case is your best bet. It's something that has turned into a daily essential for me now and provides me with so much peace of mind. 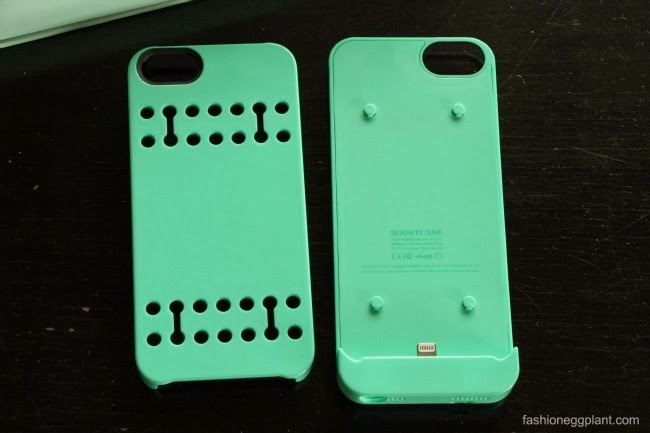 It's something I highly recommend everyone with an iPhone to purchase.